Managers, Check This: Richest Man In China Searching For Heir To His $92 Billion Empire! Apparently, his son has refused to look after his business! Richest man in China is looking for a successor to take over his empire after his only son refused to be his heir apparent. 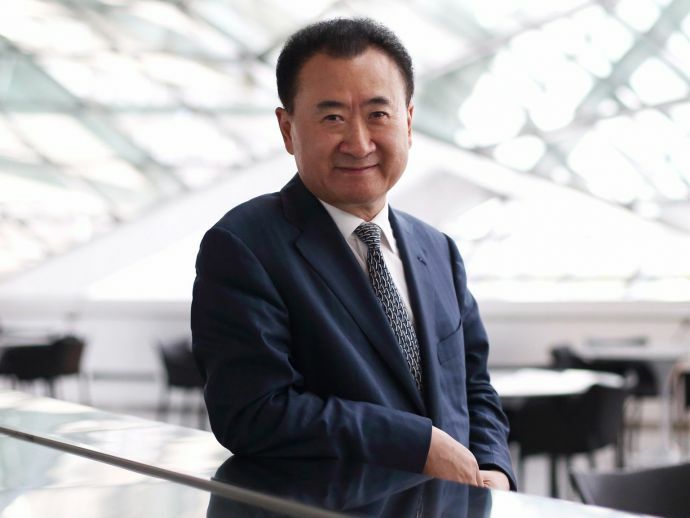 Wang Jianlin, 62, founder and chairman of Dalian Wanda Group Co. Ltd., owns a business worth $92 billion. He said that he is most likely to pick his successor from a group of "professional managers" to take over the running of his business. 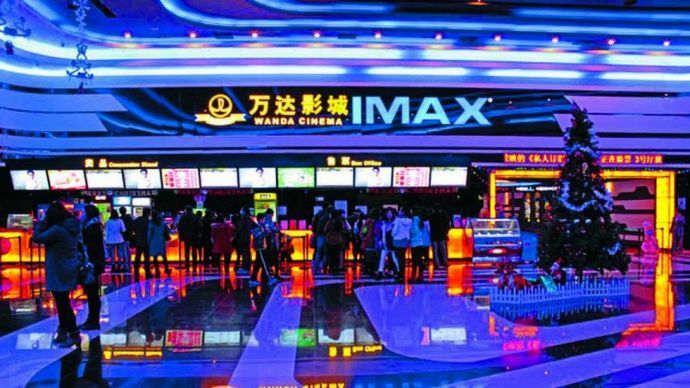 His business includes shopping malls, theme parks, sports clubs and cinemas. Wang was quoted saying that, “I had asked my son to be my successor but he straight away declined it saying that he doesn’t want to live a life like I do”. “Conceivably, young people today, have their different perspectives, have their own quests and priorities. Probably, it will be beneficial to hand over the business to the professional managers and we sit on the board to see how they manage it.”, he further added. 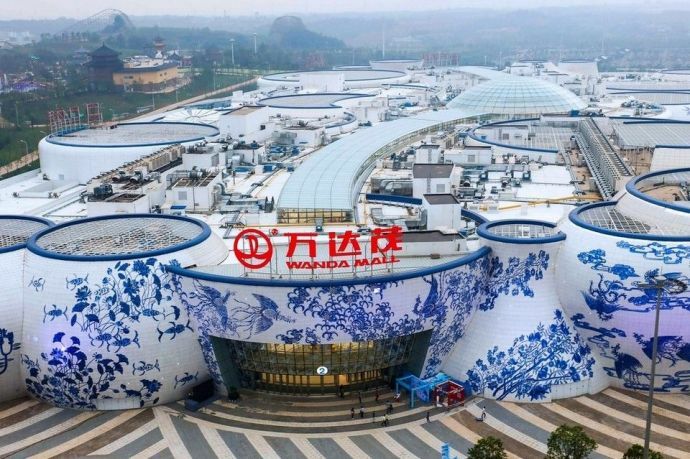 A survey by the Shanghai Jiaotong University, covering 182 of the country’s top family-run companies said, over 80% of Chinese heirs are not inclined on assuming the reigns of their parents' business. Some of them back-off due to immense pressures, while others have different interests and career aspirations.